Please keep in mind that we won't accept returns on engines. Only warranty claims are addressed. The engines are guaranteed to be good! You are buying a used engine. 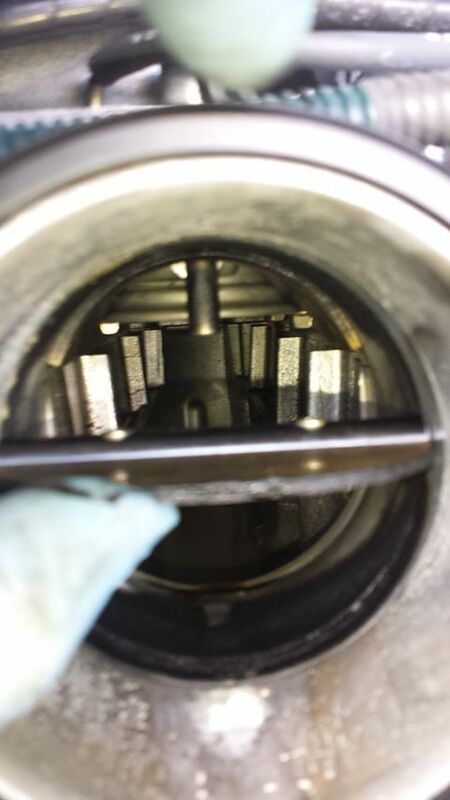 You are purchasing an engine that is over a decade old. 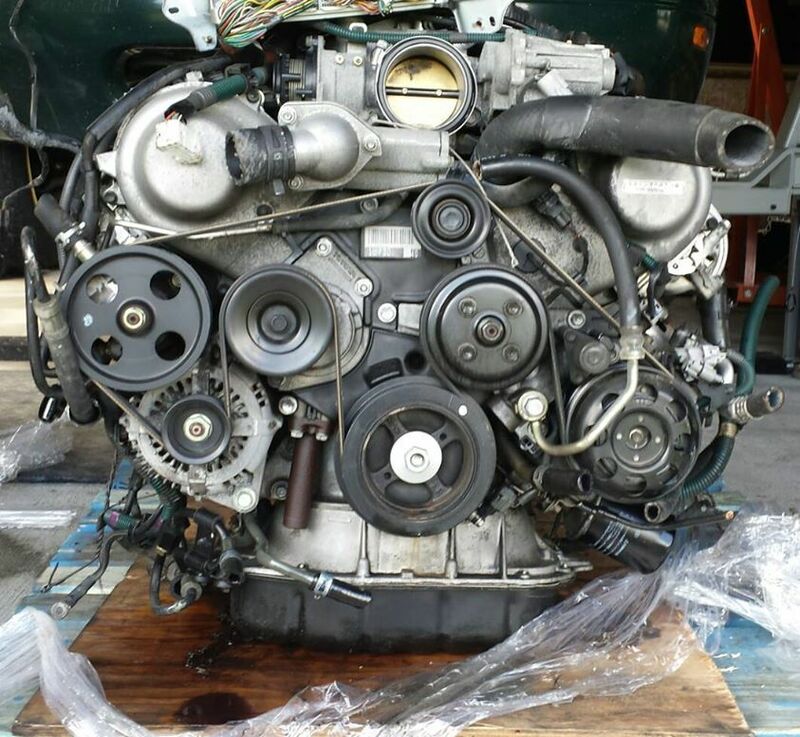 Do not expect a brand new factory sealed perfect engine. 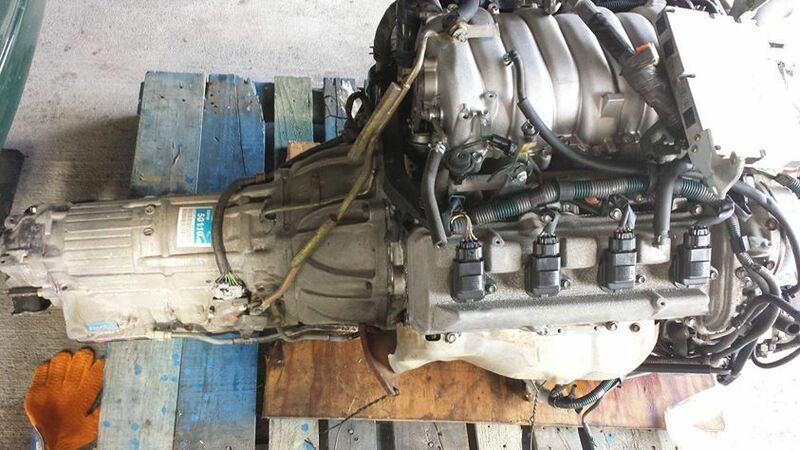 These engines arent always 100% beautifully clean, but they are guaranteed to be good usable engines that are ready for a swap. Pictured is an actual SupraStore supplied 1UZ!! SupraStore is now supplying the UZ series Toyota and Lexus V8 engines!! 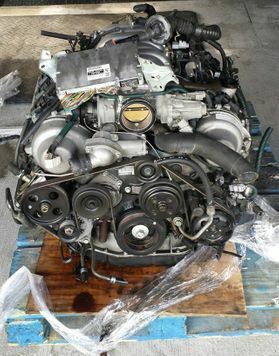 Great for those that are ready to try something new and different, these engines come built and overengineered from the factory, just like everyone's favorite 2JZ-GTE. Originally designed for the Grand Am race series and repurposed for the street, the extra displacement and 6 bolt mains--plus considerably narrow width for a DOHC V8--make for an enticing powertrain choice and a quickly growing fan base. If you have any questions about these engines, let us know! We have been working with and researching these engines behind the scenes for years now, and are releasing new, high quality parts for them all the time! Check out our UZ V8 section for ideas and products!